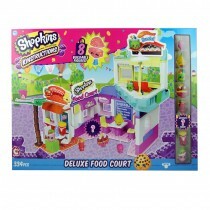 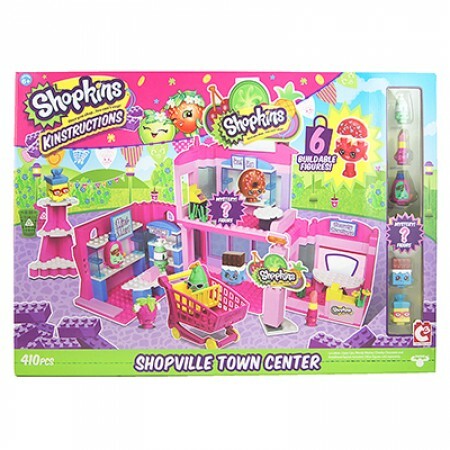 Create the ultimate Shopkins world with this deluxe Kinstructions Shopville Town Centre pack. 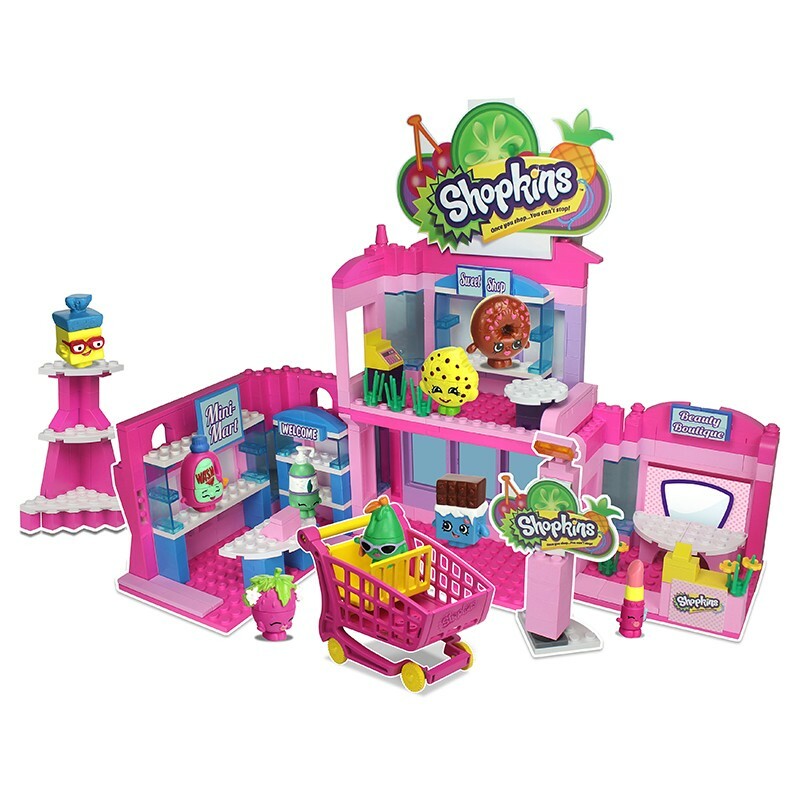 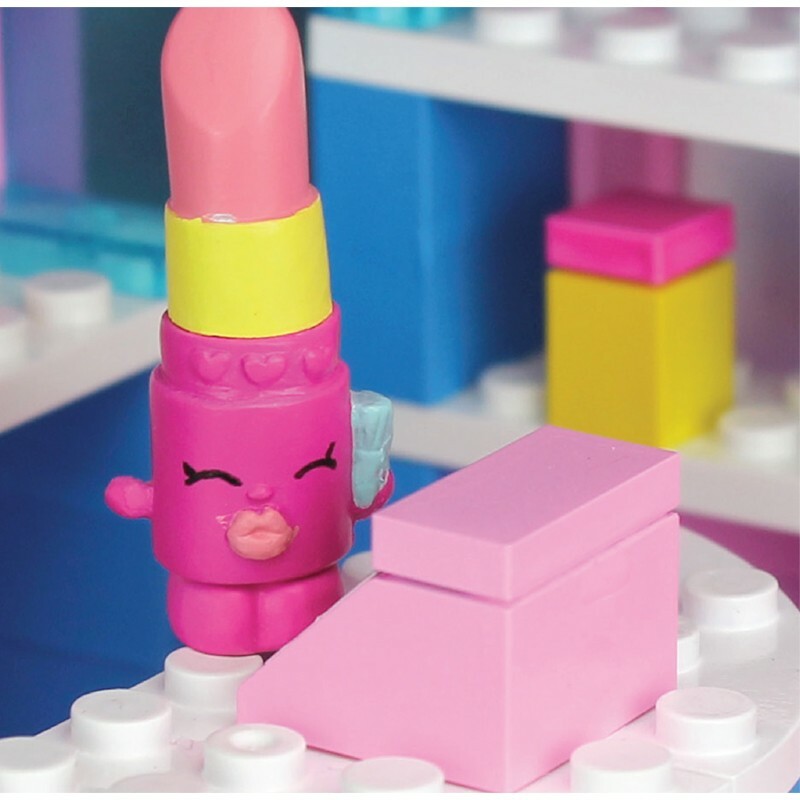 This hero set features three destinations in one - Shopkins can visit the Beauty Boutique, Mini Mart and Sweet Shop. 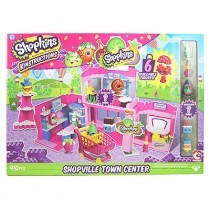 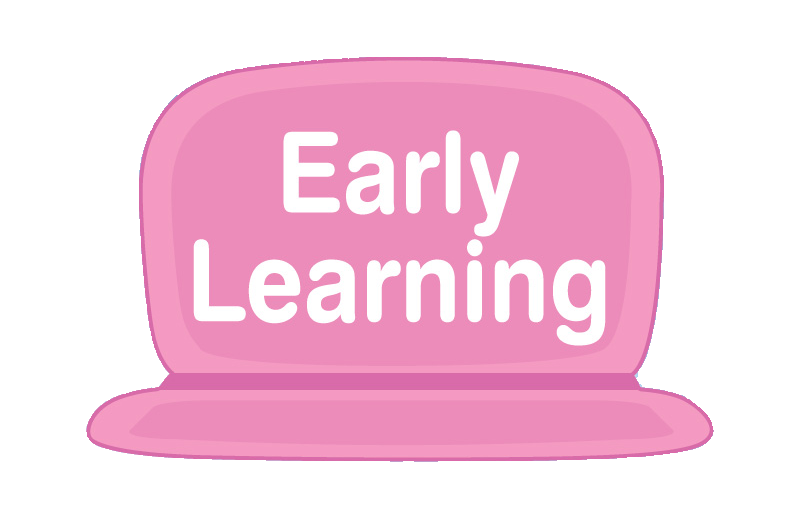 The centre has real opening windows, Shopkins street sign, trolley and three-tiered gondola. 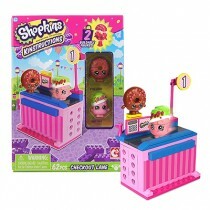 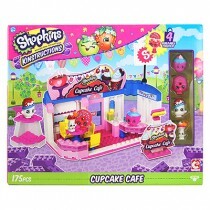 The set also comes with 6 Shopkins figures not seen in any other pack, including one mystery Shopkins figure. 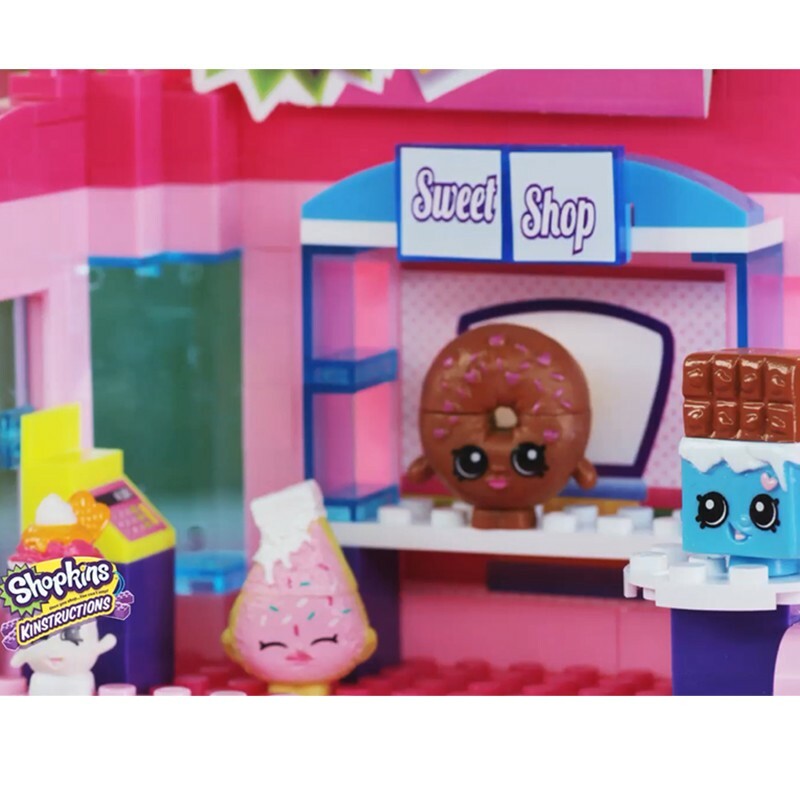 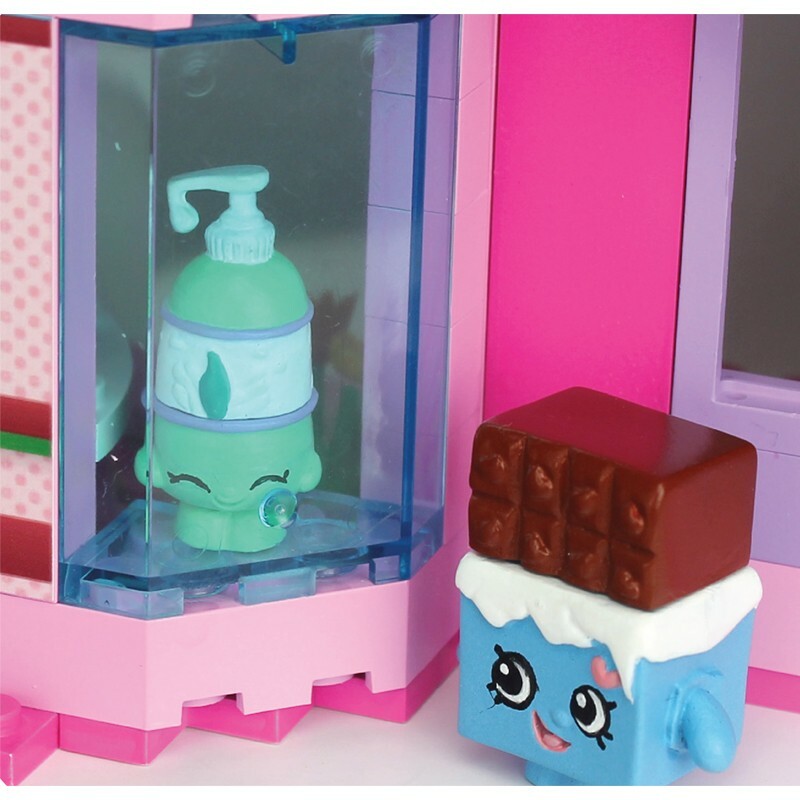 Create the ultimate Shopkins world. 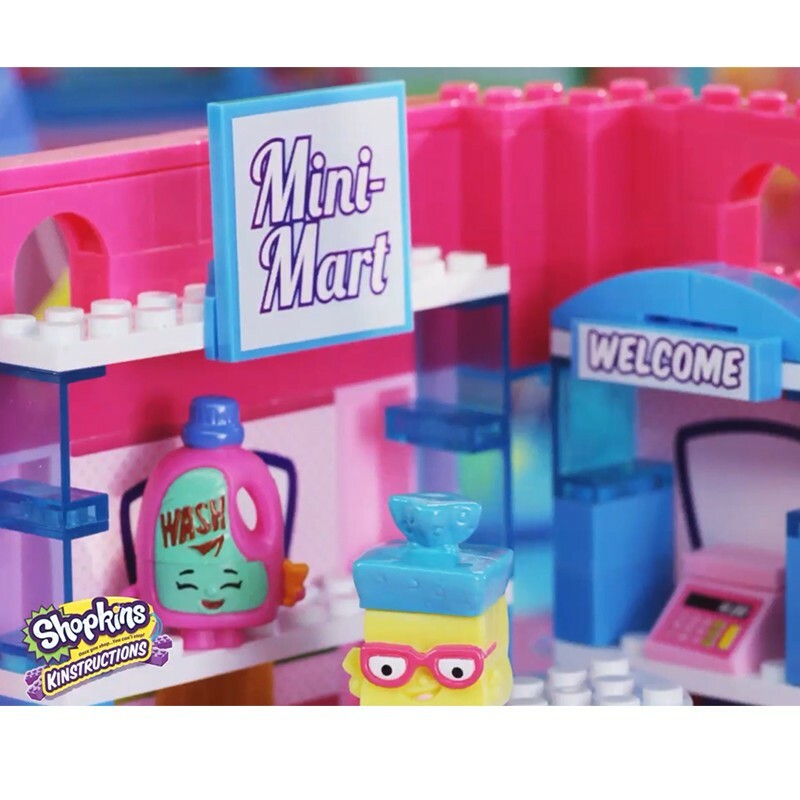 Features a Mini Mart, Sweet Shop and Beauty Boutique. 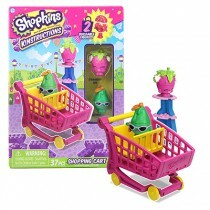 Comes with shopping trolley and gondola. 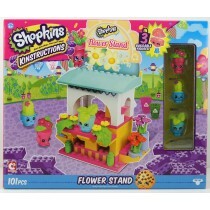 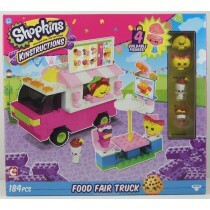 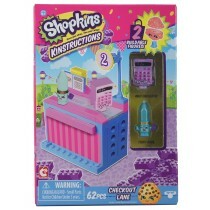 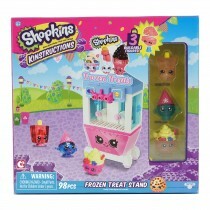 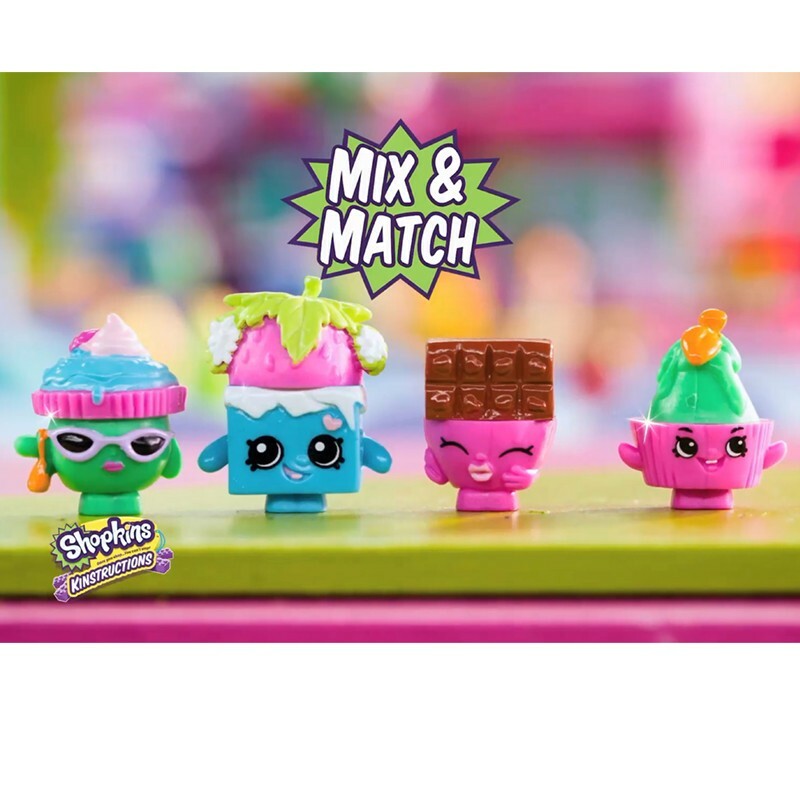 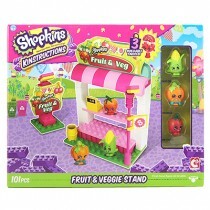 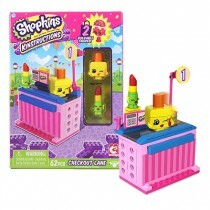 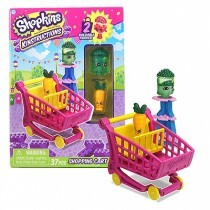 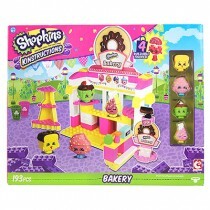 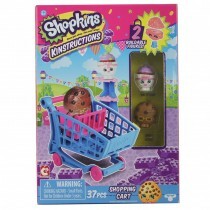 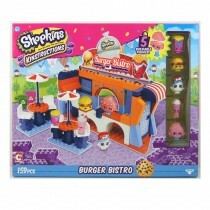 Includes 6 detachable Shopkins figures to mix and match, including one mystery figure.